Have questions? Confused on form? Want to maximize your 55 minute Pure Barre class? 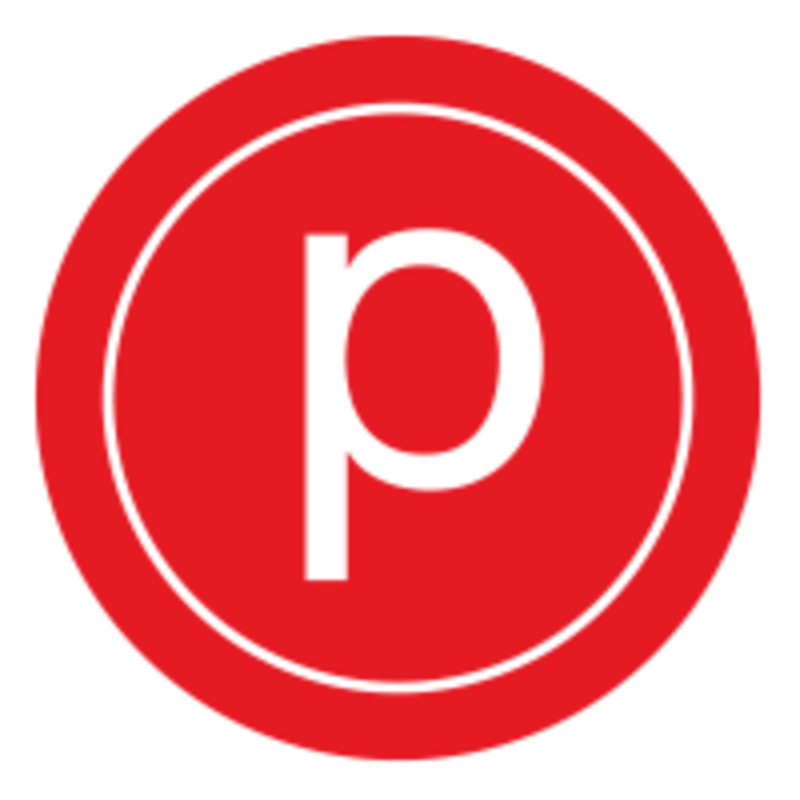 Sign up for this 75 minute class to help deepen your understanding of the Pure Barre technique. Must have complete a minimum of 3 classes prior to enrollment and must have a current package.